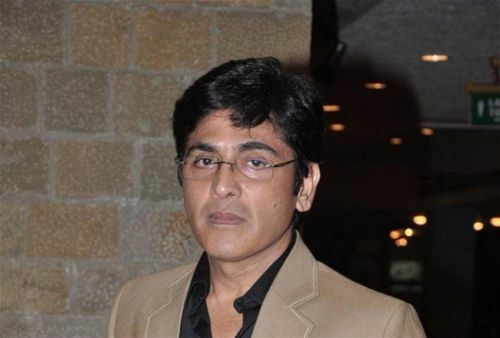 Aasif sheikh is an Indian Television and Bollywood actor. 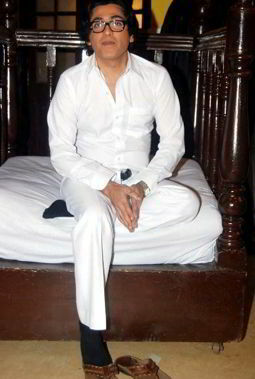 He was born on 1 January 1964 in Mumbai, Maharastra, India. 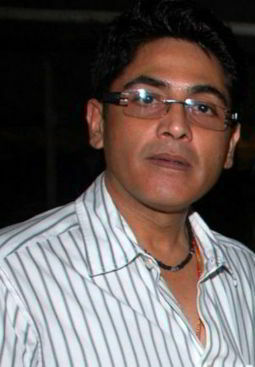 Aashif worked in many of movies in bollywood. He is active in bollywood since 1982. 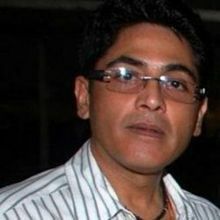 He is also acted alongside Shilpa Shetty in number of films such as Chhote Sarkar, Auzaar, Pardesi Babu and Shahrukh Khan in Army, karan Arjun and Zamaana Deewana and Divya Dutta in Ishq Mein Marna. 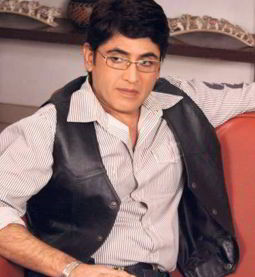 Why Book Aashif Sheikh Through ArtiseBooking?